For Immunity! 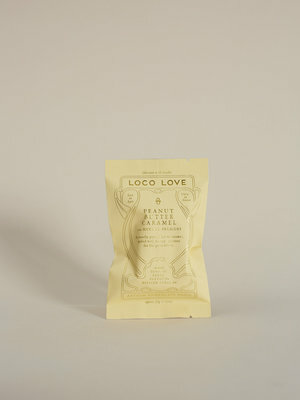 If you're not a fan of the orange and chocolate combination please give this one a try, we promise you’ll love it. 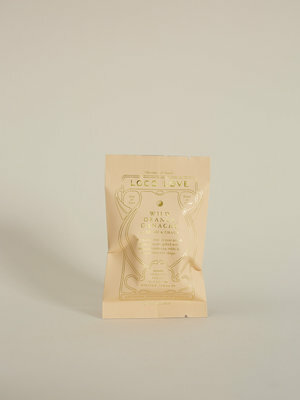 For Beauty! 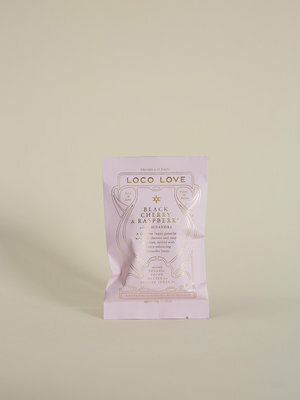 This is one is all about radiance & beauty, a decadent vegan ganache flavoured with Bulgarian rose oil. 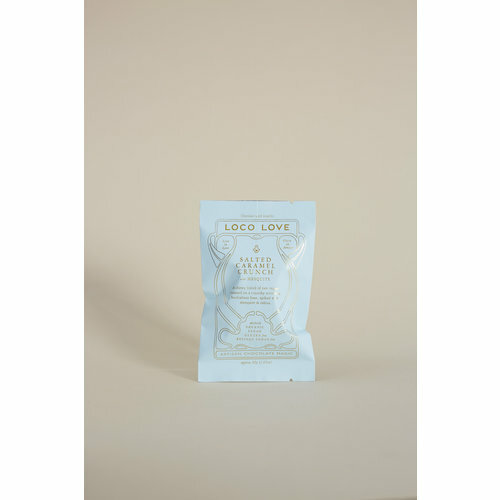 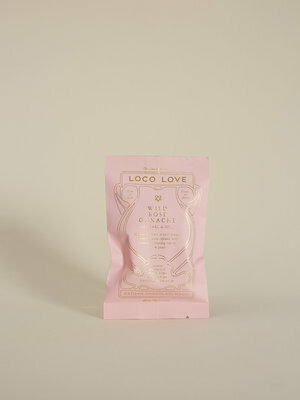 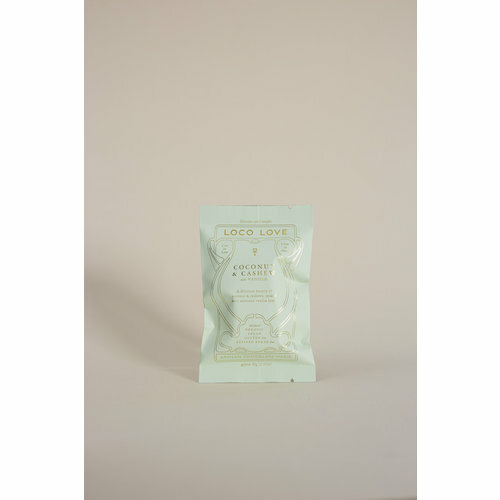 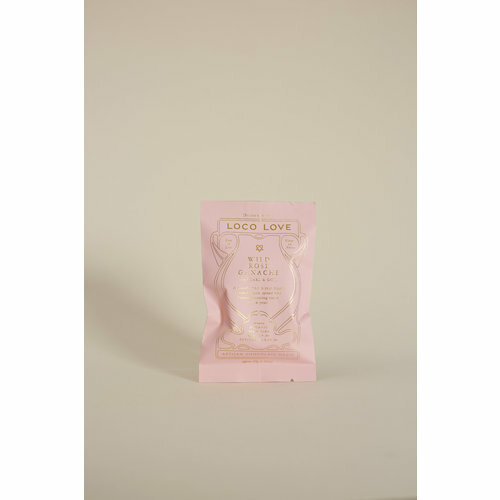 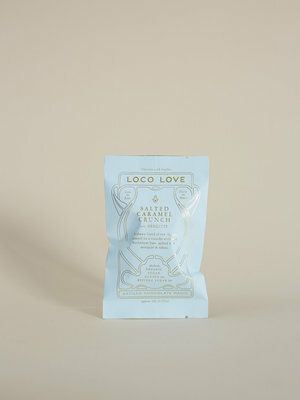 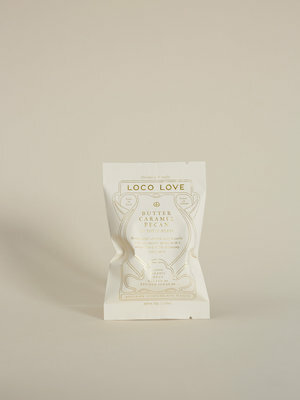 Loco Love has been at the forefront of the health conscious chocolate movement since 2013, in favour of no refined sugars, no gluten, simple vegan ingredients and striking design. 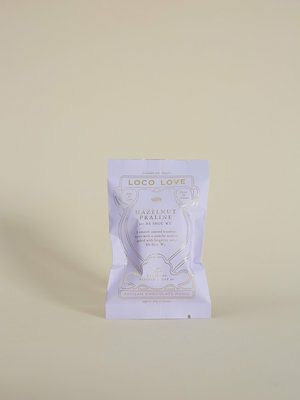 They strive to offer you the very best. 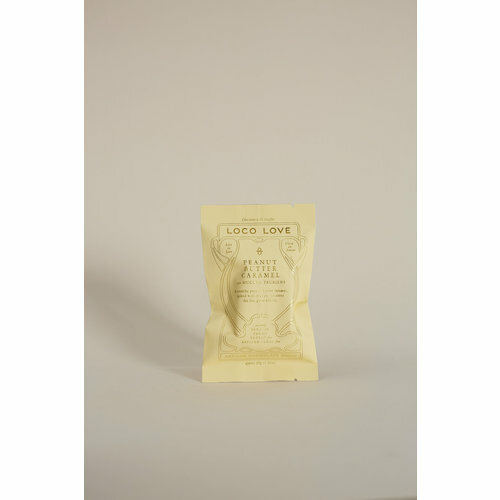 This means all ingredients are carefully sourced and they use no artificial or refined foods. 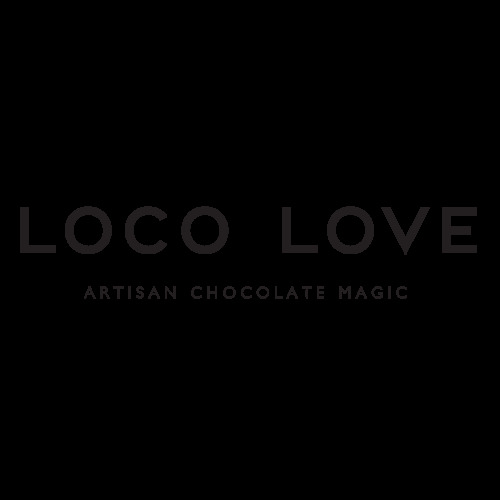 All chocolate is handcrafted daily, bringing you a fresh small batch product that has been carefully checked for quality from beginning to end. 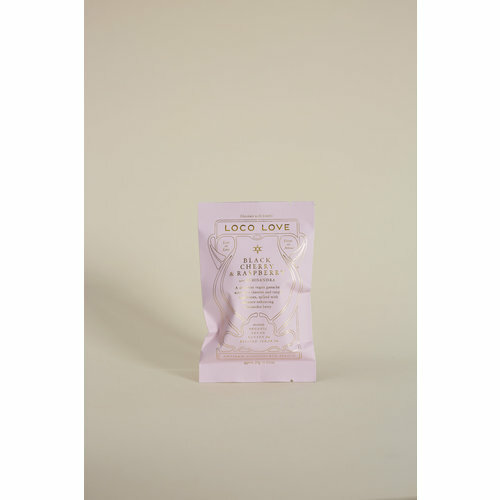 With the addition of superfoods, tonic herbs and therapeutic grade essential oils, we can promise that Loco Love is nothing like you’ve ever had before. 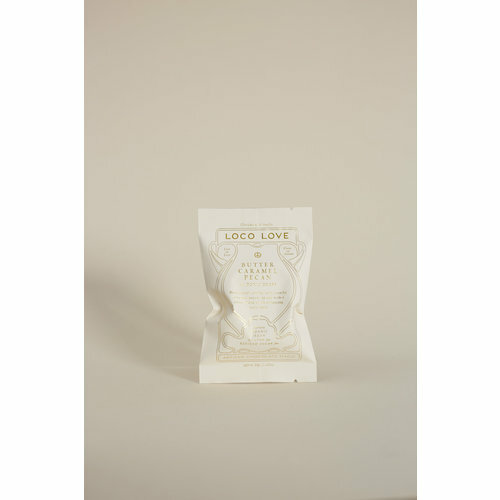 All recipes have been developed by a naturopath and nutritionist, to bring you chocolate with benefits.